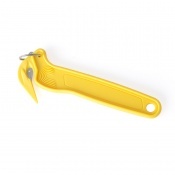 With disposable gloves and aprons used frequently in medical environments, ensuring that they are kept at hand will be essential for running a smooth operation. 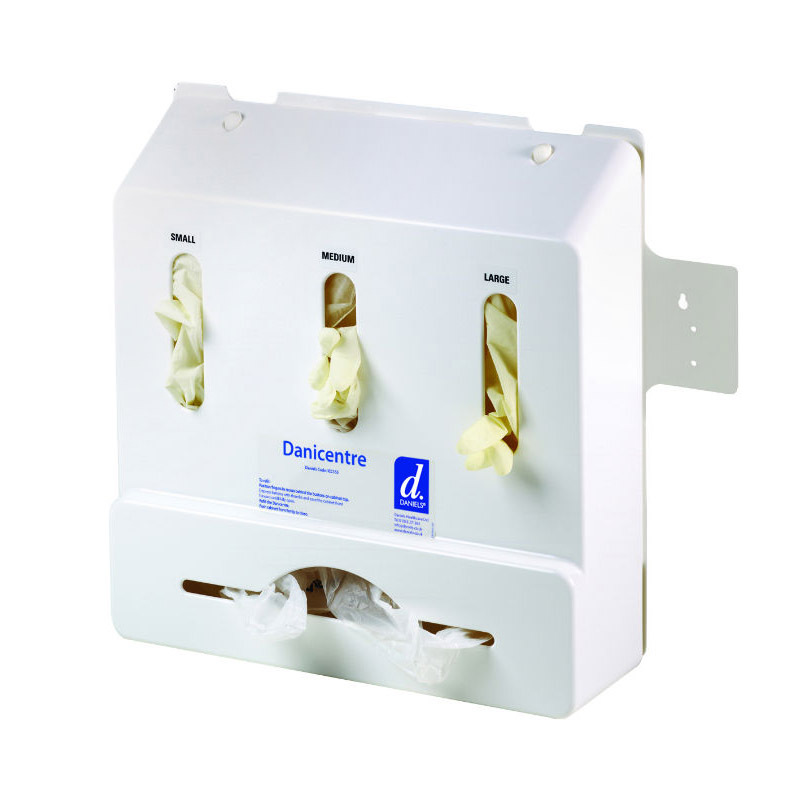 With Danicentre Standard Wall-Mounted Glove and Apron Dispenser features three glove compartments and an apron roll holder for easy and convenient access to disposables. 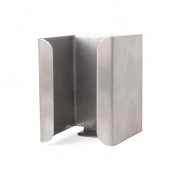 The dispeser features an integral mounting plate onto which hand disinfection lotion (sold separately) can be affixed. 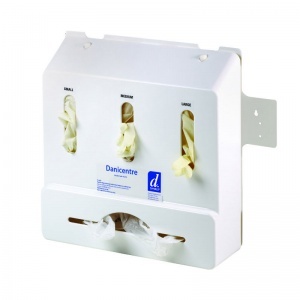 With its HD styrene construction, the dispenser will provide both a practical and durable solution to ensuring that disposables such as gloves and aprons can be kept close by at all times.